Perfect album for lounge needledroping session . Sweet soft fresh samba bossa taste like super class champagne . 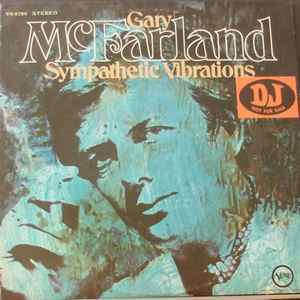 There is a hidden beauty from Gary McFarland arrangement .. his voice , his whistling layered by his vibraphone sound is so seductive and some ways feels like a solitary moment. Chill and laid back through the day !